Welcome to Dee White's mailing list. Sign me up to discover more artists like Dee White and other offers. Welcome to Dee White's mailing list! 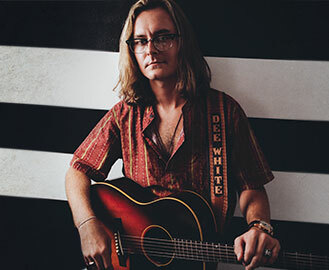 Dee White Featured in Rolling Stone's "10 New Country Artists You Need to Know: August 2018"